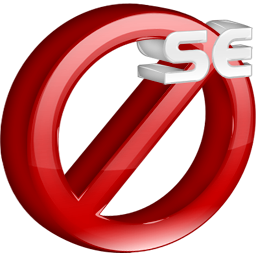 Thank you for taking this free Active Directory tutorial. In this tutorial, you learned the basic structure of Active Directory, why we use Active Directory, and how to install Active Directory. 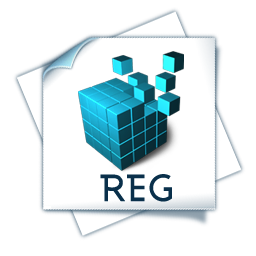 Active Directory is a powerful networking tool in use at hundreds of thousands of organizations worldwide. 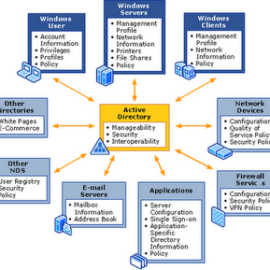 Learning how Active Directory works is one step towards learning system administration and architecture. We hope you enjoyed the tutorial. If you’re looking for an easy way to review this material or print it, we’ve made it available in PDF form for only $12.95 to help defer our costs. This is the same great tutorial, but in an easy to read format so you can review it at your leisure or print it. It’s an instant download and easy to purchase through PayPal. 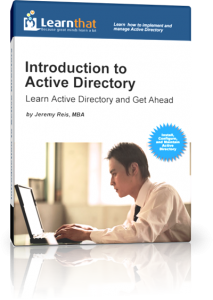 If you want to get ahead in your career and learn Active Directory, this is the perfect ebook for you!